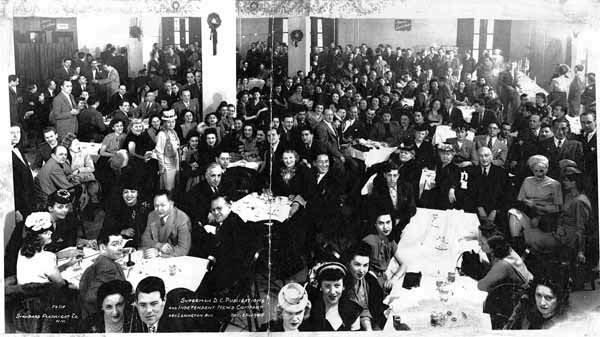 Todd Klein takes a recently uncovered photo from a 1945 DC Comics holiday party and tries to identify all the attendees. David Nuss has been named Associate Publisher at Alternative Comics. The primary author/editor behind Wiley Books' superheroes and philosophy series, Mark D. White announced his first self-published book: A Philosopher Reads Marvel Comics' Civil War.